Get rid of dust and dirt accumulated over the winter. parties, family gatherings, decorators, or relocation! 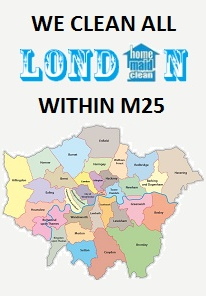 Home Maid Clean provides complete spring cleaning or one-off cleaning packages for your home or office, anywhere in London within the M25. Why choose Home Maid Clean? 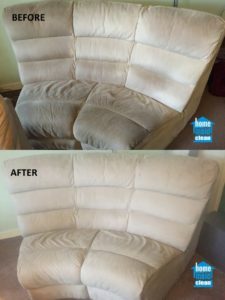 We use powerful professional Prochem steam cleaning equipment to extract dirt and dust hidden deep into your carpets, mattresses or sofas. When will I need one-off cleaning services? We always tailor our cleaning packages to your needs and requirements. Thank you very much for organizing a cleaning for my new house at such short notice. I wouldn’t have been able to move in so quickly without your help. I will definitely use your cleaning services again when my house needs a really good clean! 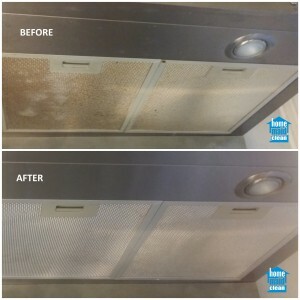 We used Home Maid Clean to Spring clean our office. They sent a team of cleaners and a supervisor who brought all necessary cleaning products and equipment. At the end the carpet cleaner came to clean the carpets, the sofas and the chairs. We were speechless when we saw the results! Our office has never looked this clean! Thank you for the great service! 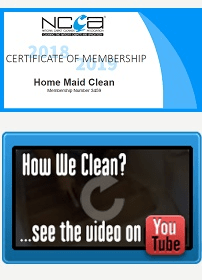 I contacted Home Maid Clean for a move-out cleaning of my old house. I lived there for ten years and the place was dirty. Their team came early in the morning and they worked very hard the whole day. The result at the end was awesome! I will use them again!